A PHOTO BOOTH FOR EVERY OCCASION. At Prop-A-Razzi Photo Booths, we’ll bring your event to life. You will get 100% guest interaction. Our goal is to provide the best customer service, friendly environment and a party you will be talking about for years to come. We are real photographers. We will be at your event taking the photos or guiding each of your guests through our touchscreen photo booth. Each guest will receive a souvenir photo to take with them. We can customize your package to ensure you get the most fair and budget-friendly service. They made our daughters Birthday a memorable one. They were in contact with me the whole time, and showed up extra early to set up, and make sure everything was ready to go. The Staff was GREAT!!! Thank you so much for your help, and if we are in need again we would definitely use you. This duo is just amazing! Shea and Sheena have been our go to photo booth company for our employee Christmas party for about three years now. They are great! Great quality of photos and service. At the end of every one of our events, they have provide a thumb drive with all the photos taken that evening. Shea and Sheena, I appreciate you guys! Thank You. We have used Prop-a-Razzi for three large corporate events. We have always been very pleased with the quality of service received. The attendant has always been very energetic, friendly, and professional. I would recommend Prop-a-Razzi for any event that calls for a photo booth. We loved working with Prop-A-Razzi! They were incredibly responsive, provided us the opportunity to design our own photo layout (but it was nice knowing they had that service available for free, too! ), their team arrived early, set up quickly, and were so professional throughout the event! They helped our teams pick out props to use, and provided us with a drive of our images at the end of the night. We’ll definitely hire Prop-A-Razzi for any upcoming events, and recommend you do, too! Ever tried to fit too many people in a photo booth like clowns in a car? It can be fun, (not for the person on the bottom! ), but impracticable. Our open-air photo booths can accommodate large groups up to 25 people or more in one shot! Say goodbye to upsell charges on your photo booth rental. We include unlimited high-resolution photos for all your guests. Your digital photos will be available for everyone who wishes to take their memories home, without limitation. One of the secrets to an unforgettable event are the funny pictures shared across social media. We include one of the largest prop varieties known to man. Your booth rental will include a general prop set, and we can supply any custom theme you dream up! Your modern photo booth will come with standard features other companies treat as extras. 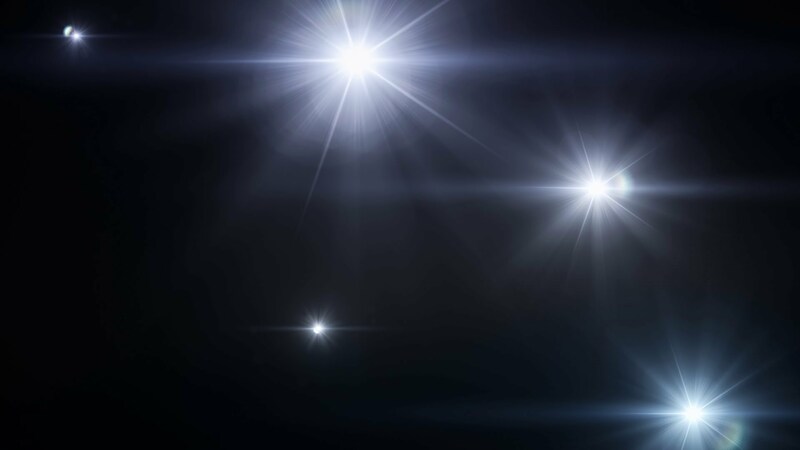 We include simple touch-screen operation, custom backgrounds, and professional lighting. Easy operation for all-ages, for an affordable experience! No matter what type of event you’re planning, you put a lot of effort into making it memorable. Every last detail has to be perfect because you want to make sure that your guests have a great time and talk about your party long after it’s over. Prop-A-Razzi Photo Booths is a great way to make that happen. Imagine giving your guests the opportunity to take photos of themselves celebrating with friends and family members, having fun with props and interesting backdrops and then being able to go home with a great keepsake to remember your day. To make you event memorable, rent a photo booth in Dallas and Fort Worth from Prop-A-Razzi. We are best and affordable photo booth rentals in DFW. 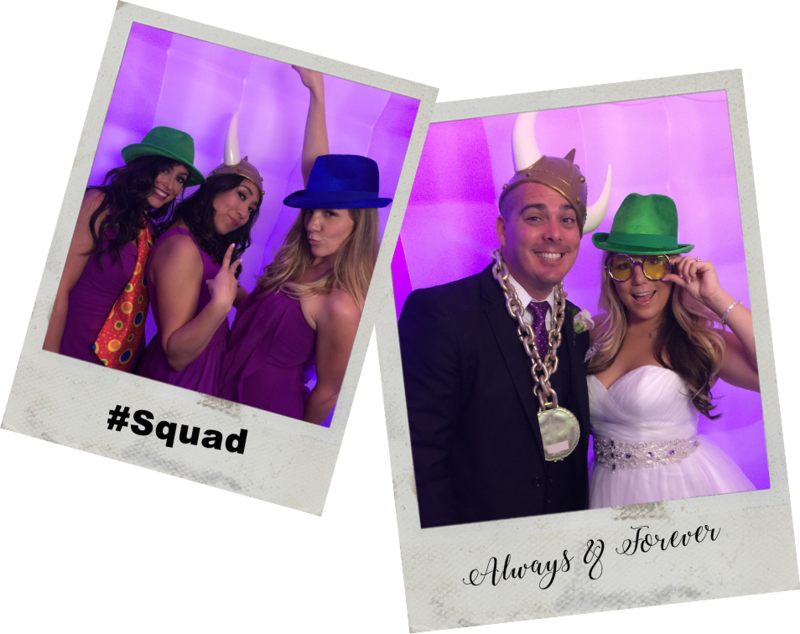 Prop-A-Razzi Photo Booths is different from most other photo booth rental companies in Dallas because we are honest-to-goodness photographers who use top-of-the-line photography equipment and large state-of-the-art booths that can accommodate big crowds – after all, the more the merrier! We’ll be there at the photo booth treating your guests the way you want them to be treated, shooting every picture instead of leaving people to figure it out for themselves, and generally encouraging everybody to get in on the fun and enjoy themselves. ©2013-2019 – Prop-A-Razzi Photo Booths. All Rights Reserved.